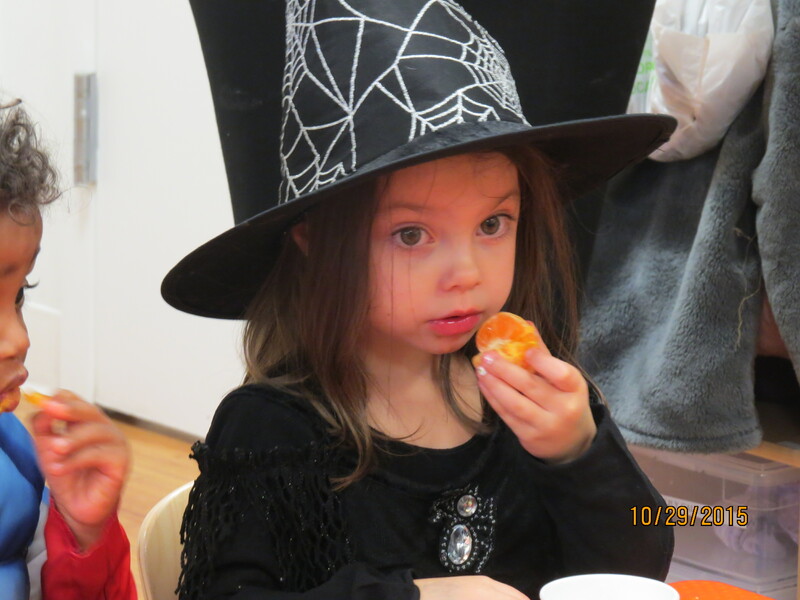 So much has happened since I last blogged in October! When I left off we had just been to Octoberfest in Munich. Loving the scenic drive we had travelling east on the German Alpine Highway, the Alpenstrasse, we decided to take it westward to Fussen so we could visit Neuschwanstein Castle. 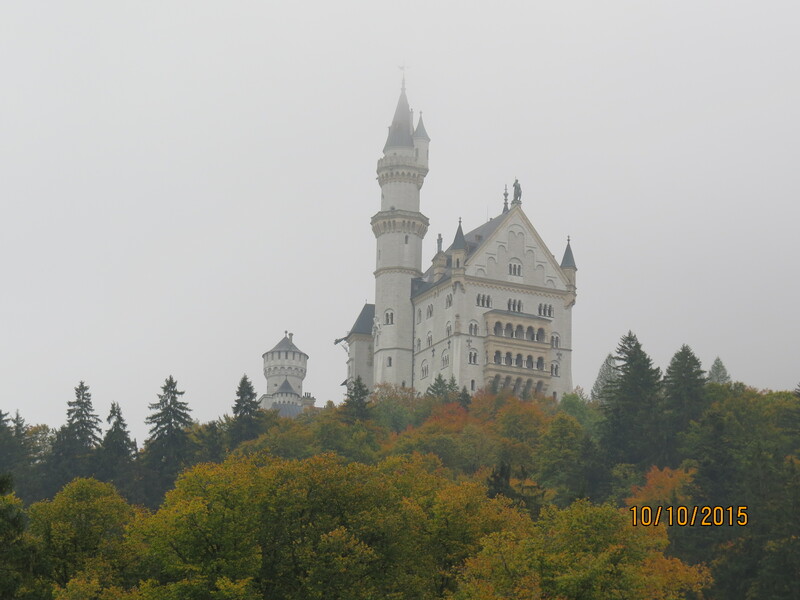 Also known as King Ludwig’s castle, this is the one that Disney used as a model. The woman at the tourist information office had told us it was about a 3-4 hour drive through small villages but we should probably plan on spending a night in Fussen. No problem. I’m not sure how she calculated the time, but while the drive was indeed scenic taking us through fairybook villages and past Alpine lakes, the twists and turns in the highway resulted in a more than six hour drive to go basically 99 miles. The castle and Fussen (the highest village in Bavaria) were spectacular but the drive on the Alpenstrasse…well let’s say, once was plenty. Needless to say, on the return trip we took the less romantic road and made it back to Prien in about two and a half hours. A few days later we headed to Paris. Our tiny apartment was in a fabulous third arrondissement location. We only had a week there but our plan was to get an overview of the city and then come back in 2016 and stay for a month. 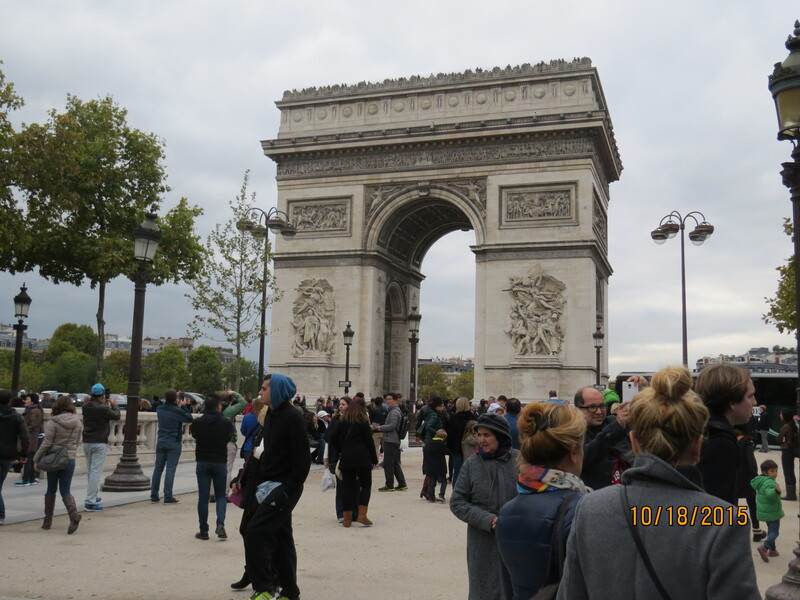 Before we embarked on our adventure everyone we talked to who had been there told us we’d love Paris! And it is definitely at the top of my list! 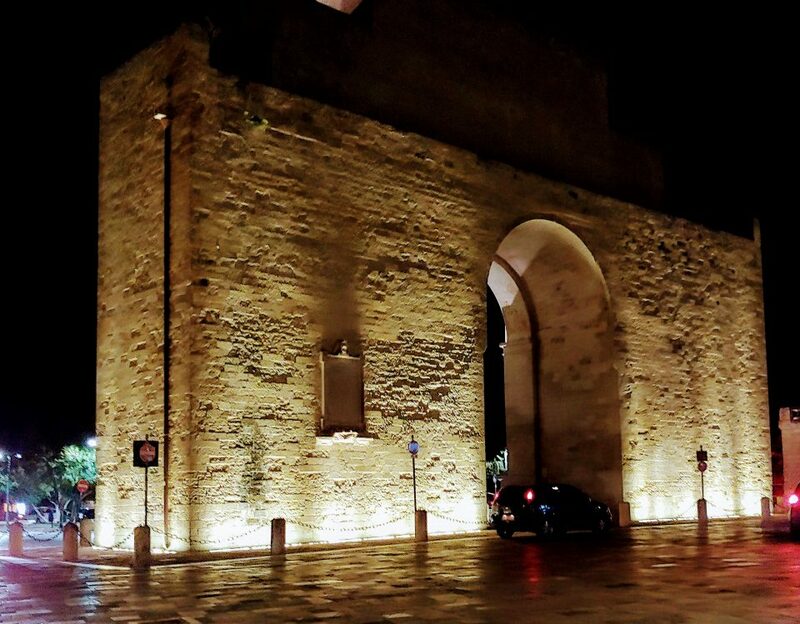 The people were wonderful, the food exceptional, the history…I could go on and on. To make the visit even better, our daughter, Cary, flew in and spent a few days with us. We had hoped to visit the Louvre but when we checked on line we could only get tickets for a two o’clock admission and we figured a couple of hours was not going to be enough in this mammoth collection of the world’s greatest art. This was something to be saved for the spring! 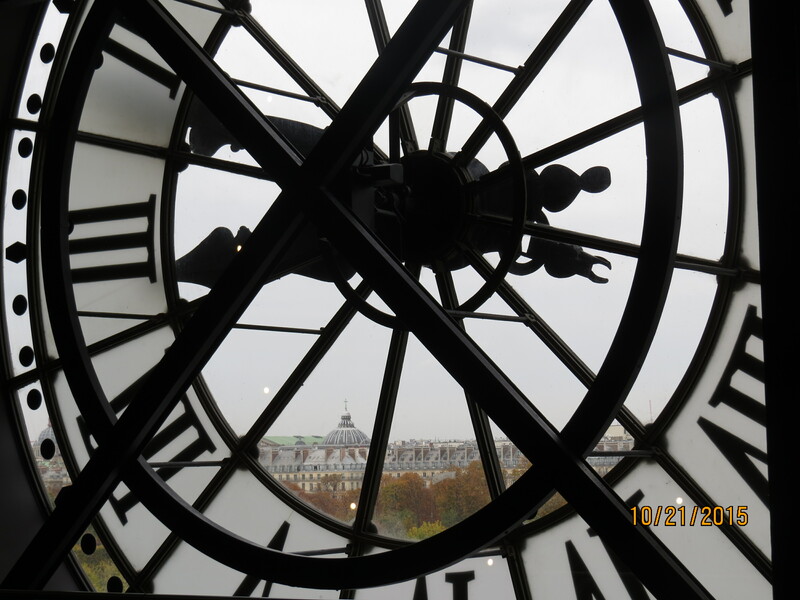 We went instead to the Musee D’Orsay. Wow! Amazing display of impressionists. There was also a unique exhibit on the history of French prostitution. I’m quite certain there is no American art museum that would host the exhibit, but it certainly was interesting to say the least and definitely one of the most popular exhibits at the museum. and encountered a glitch where we were going to have to wait nearly an hour for the next bus. So with trusty map in hand we decided to walk instead. And while it was further than we anticipated, we were able to walk the entire length of the Champs Elysee which is an amazing place to “people watch.” One does wonder who actually shops in these high end stores! Cary also wanted to show me the a nearby market, Le Petit Rouge. Unsure of its exact location, she stopped two business men to ask directions. While they spoke a little French, the men apologized saying they were Italian. Cary’s face lit up…”Italian? I live in Rome.” And the conversation quickly switched to Italian with specific directions understood and we were on our way! Soon it was time for us to leave Paris, but feeling fortunate that we can return! On the way home we had a two night stopover in Iceland. 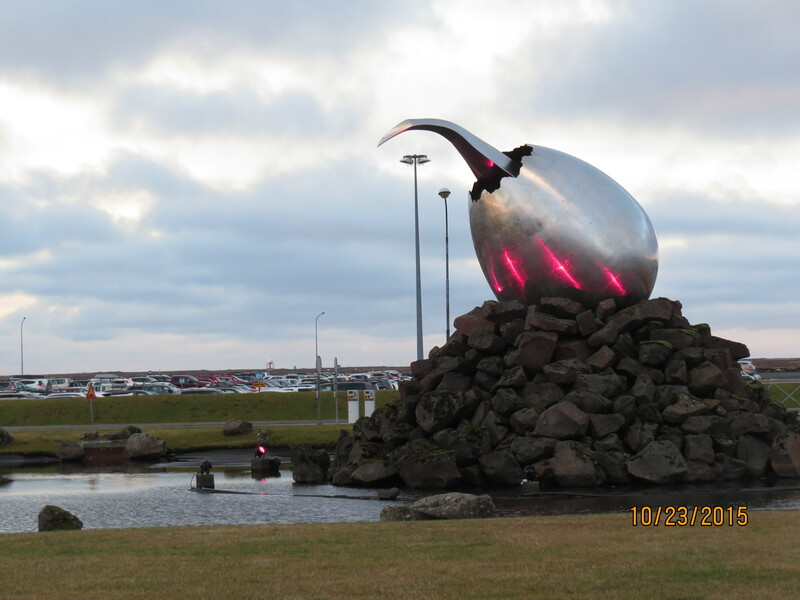 Iceland is unlike any other place I’ve ever visited. Icelandair allows for a free stopover on trips between North America and Europe and it’s a great way to break up an otherwise really long flight. When we were there in 2009 it was July with temperatures in the 70s and the sun hid beneath the horizon for such a short time that it never got really dark. which was built by the US military during World War II and given to Iceland in 1947, had grown considerably since 2009 and we decided it probably was a good idea to get a bite to eat before taking a taxi out to our abode. Bob went to get our checked bags while I found us a place to sit in the food court. I waited…and waited…and waited. No Bob! Because we only had one cell phone between us, I decided to stay put. Still no Bob. I was beginning to worry, when over the loud speaker I heard, “Would Jane Hendrickson please come to baggage?” I hurriedly grabbed our carry-ons as well as the electronic bag and hustled to the nearest stairway. (Those of you who know me know I NEVER do down escalators!) At the bottom there stood Bob waiting. It seems that, although there was no sign indicating it, the minute he went downstairs, he left the “secured” area and could not return. When he shared his conundrum with a British Airways staffer, she responded, “You do have a problem!” But offered no solution. He finally found someone at Icelandair who, although they don’t have a paging system, did manage to find a way to page me. There was one quick food choice in the baggage area and then we were on our way. 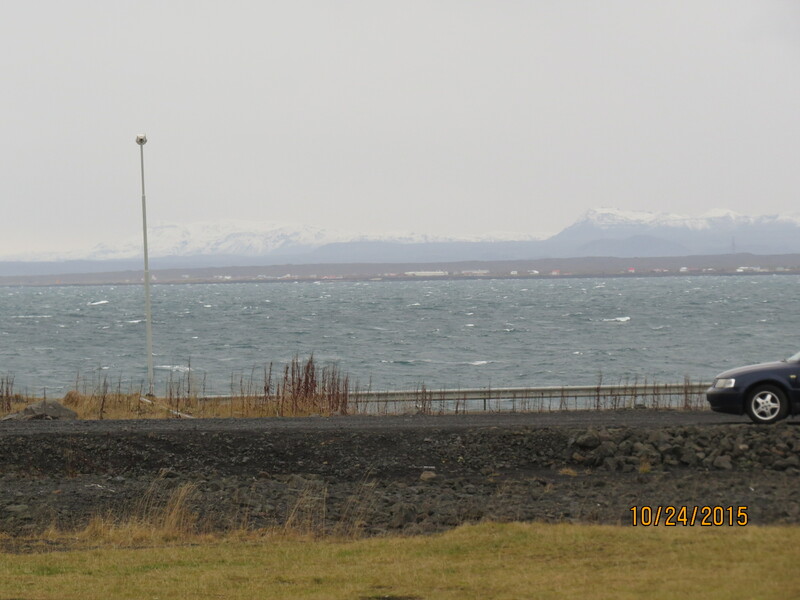 Iceland has a very barren but beautiful look about it. Gardur, the village where we were staying, has a population of about 1400. Our cab driver was charming, sharing folklore of the area as we drove. He told us about caves on the northern part of the island that contained paths that led to Italy. When he left us at our night’s stay, he gave Bob his telephone number so we could call him on Sunday for our return trip to the airport. The host for our Airbnb had emailed me that she and her husband had to travel to the west fjords for a funeral but that her mother-in-law, Ella, would be there and although she spoke very little English she was a very nice person. When we arrived Ella welcomed us with a Hello and a big smile. And while her English was limited, we found as we continued to communicate the better we could understand each other. We had conversations about children, geography, television. It really was amazing! The weather turned out to be cloudy and rainy with no chance of northern lights that night. 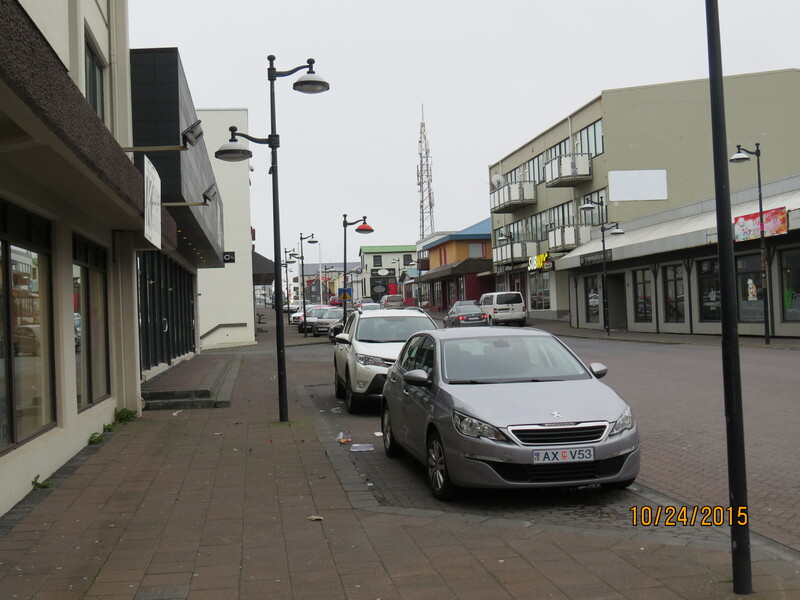 The next morning, with Ella’s help, we figured out where the bus stop was and headed to Keflavik to wander and do a bit of shopping. Our first chore was to figure out the ATM. The least amount for a withdrawal was 7,000 krona. Having no idea how much that was, we opted for it. (Turns out it was about $70, an American dollar is equal to about 128 Icelandic Krona.) Although there was a bus shelter where we could wait, it felt like a blustery January day with the wind whipping off the North Atlantic! We later heard that it was a strong front blowing from the North Pole! Sunday afternoon we called the same cabbie to take us back to the airport. It was like having an old friend meet us. He was just as gracious and interesting as he had been on the trip in. 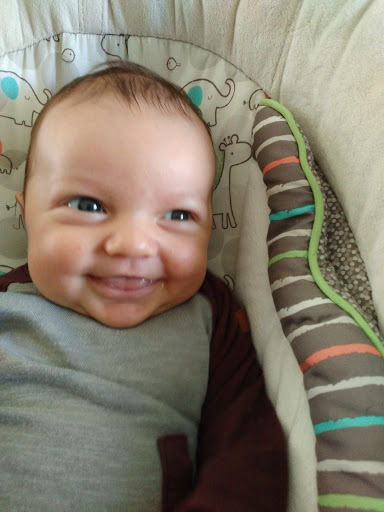 Since leaving Iceland, we’ve spent a week in Washington DC staying with our son Stephen’s family and meeting our new grandson who was just 2 days old! 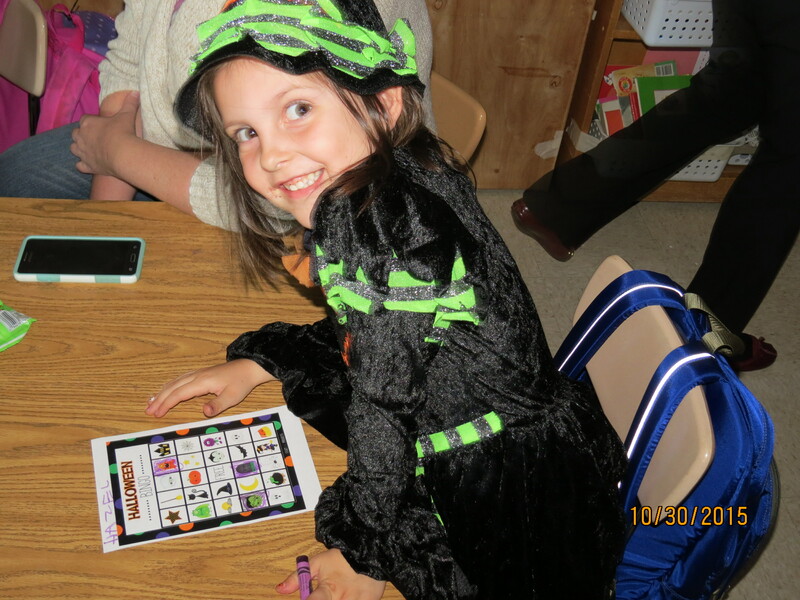 We also had the opportunity to visit the girls’ classrooms for Halloween parties–a chance grandparents from far away rarely have!